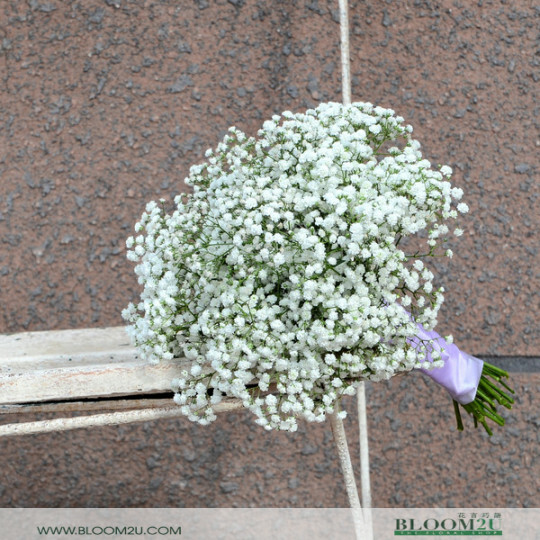 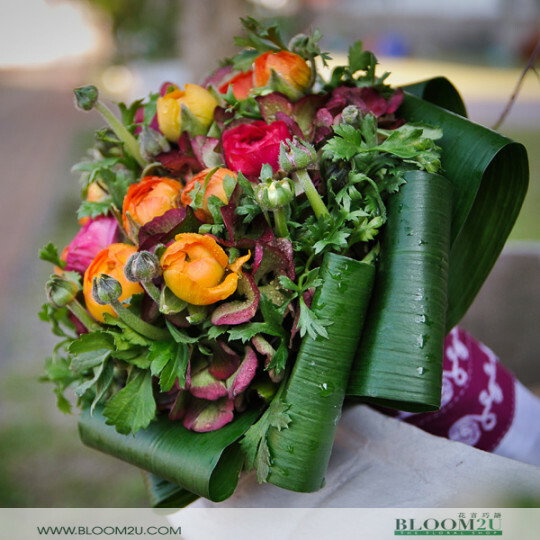 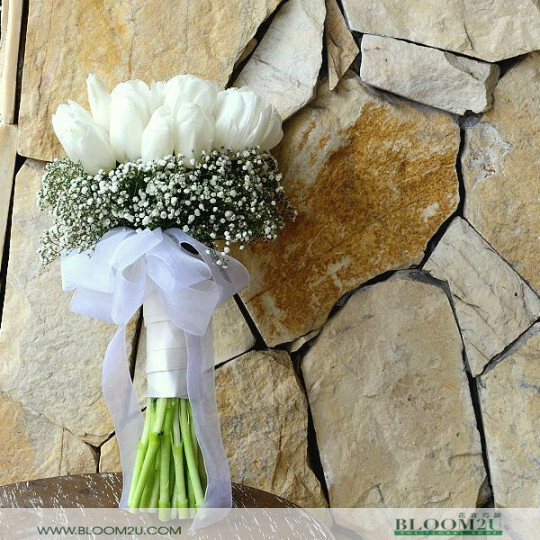 A Beautiful Bouquet of freshly imported flowers directly from the growers to the hands of Married-to-be-Couples! 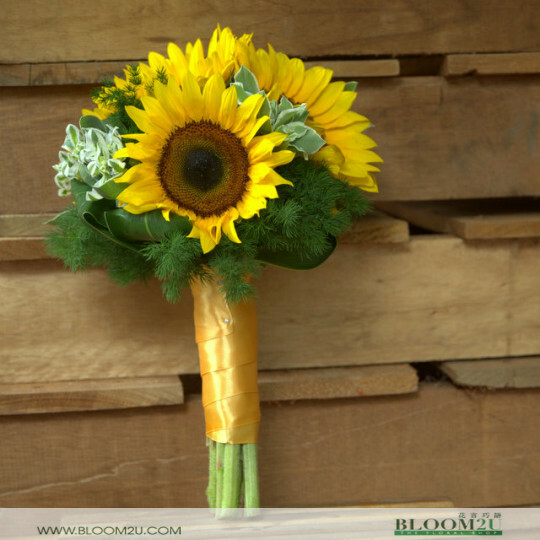 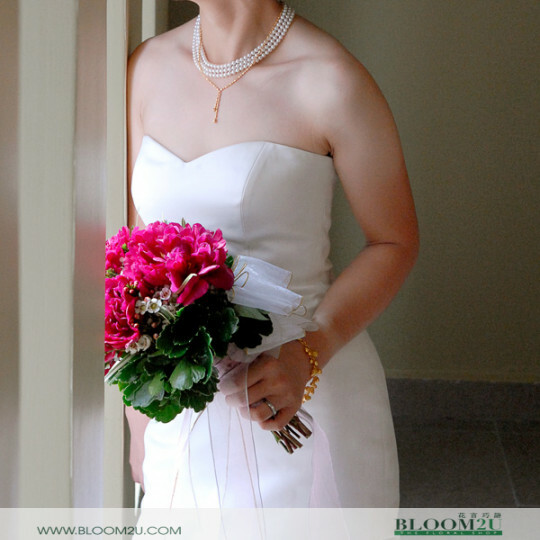 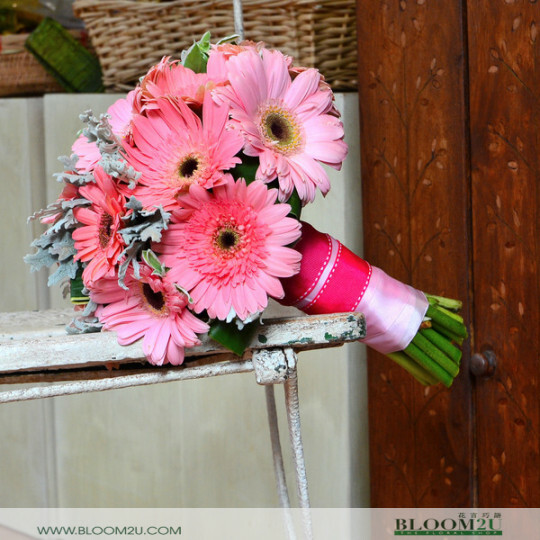 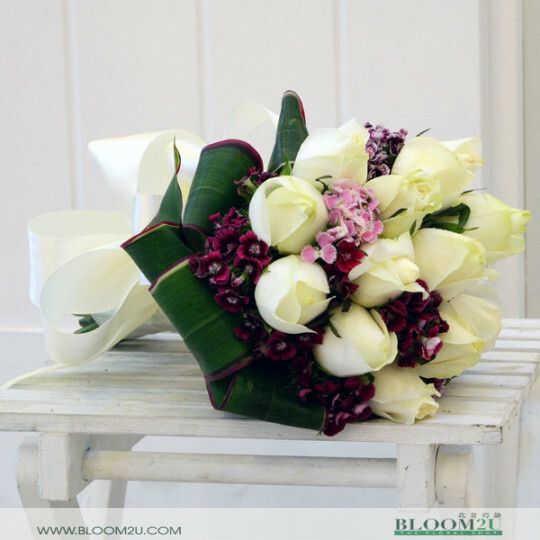 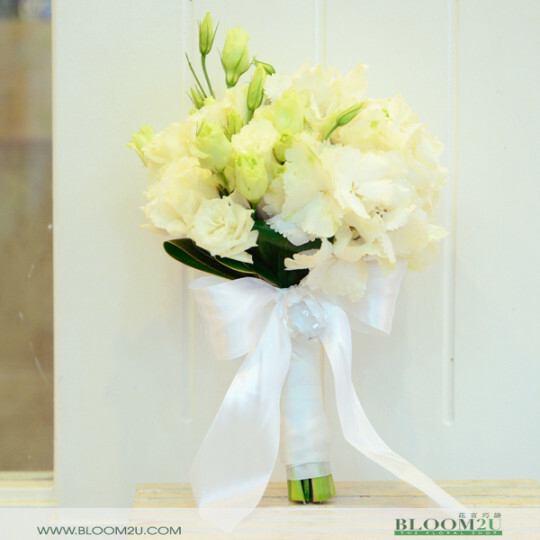 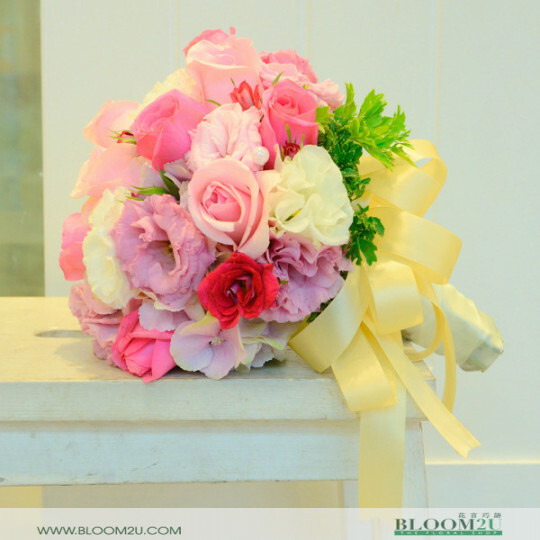 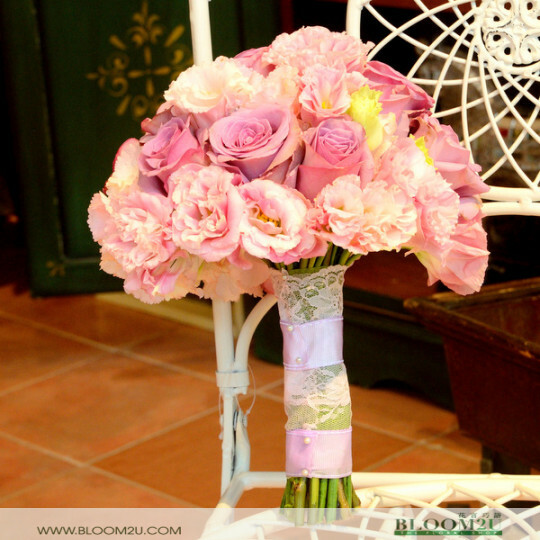 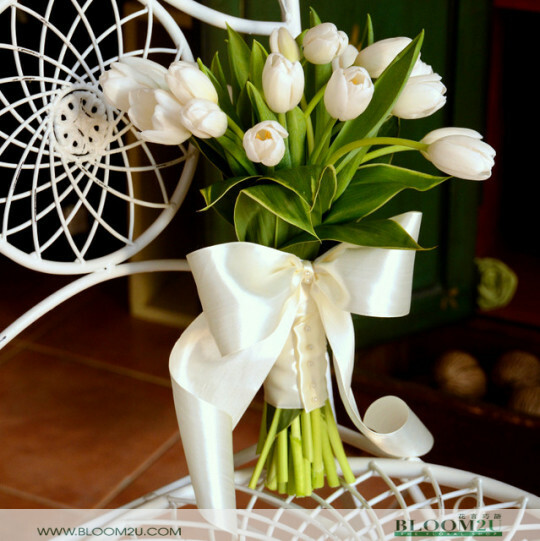 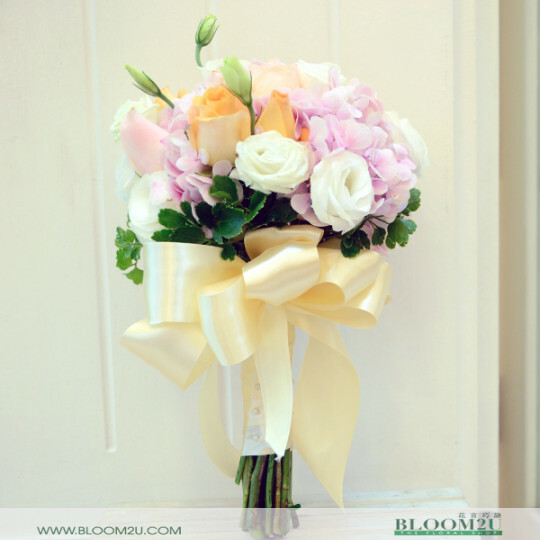 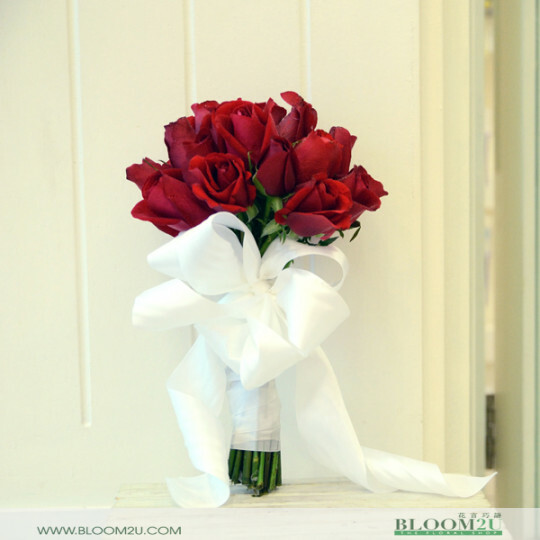 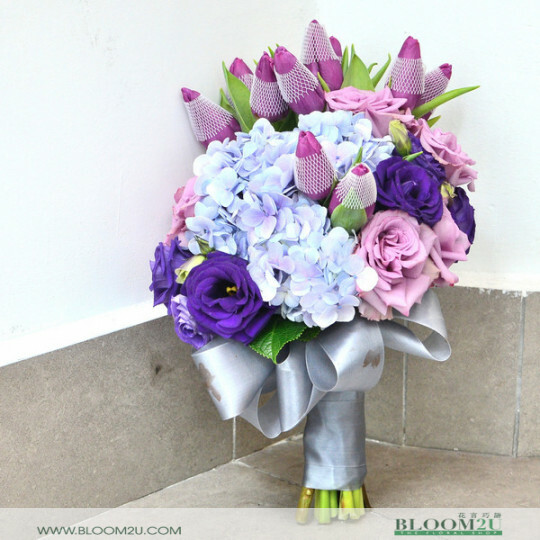 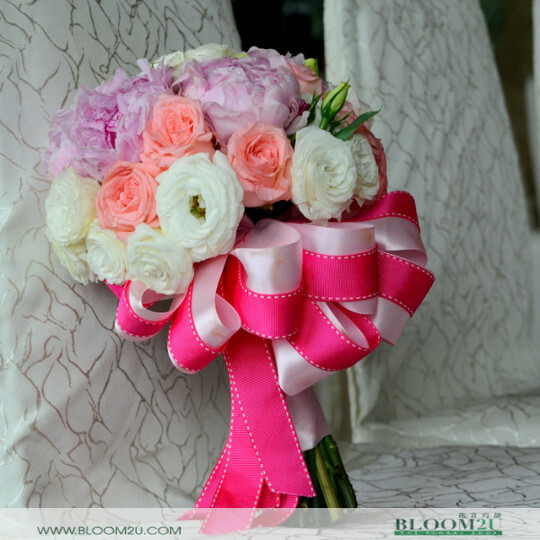 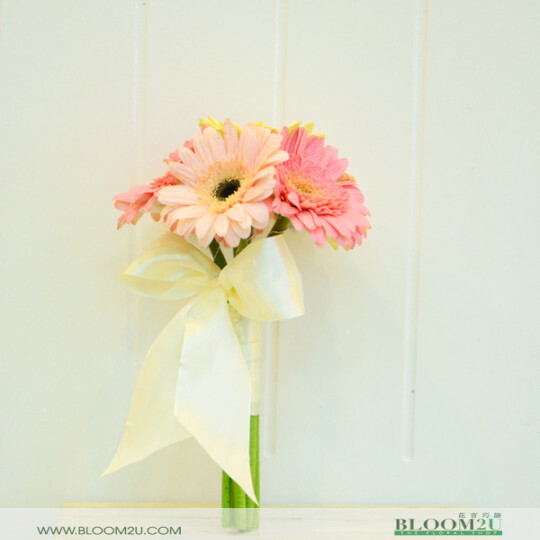 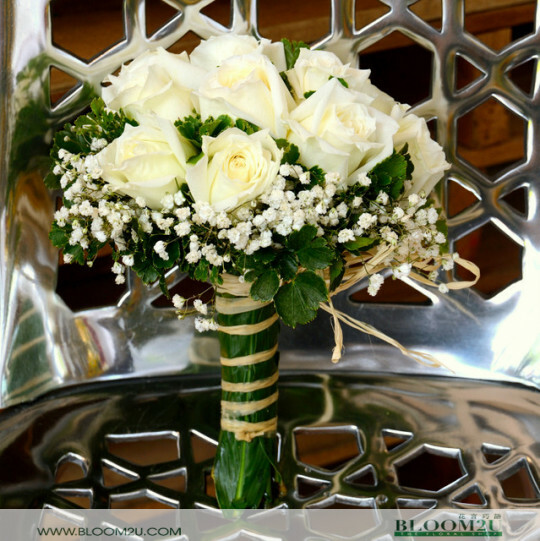 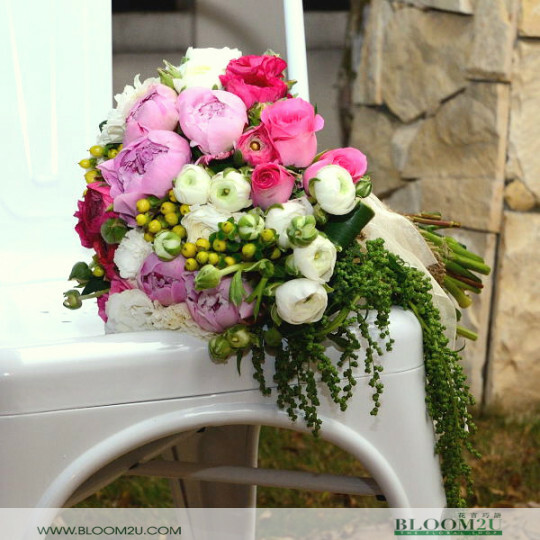 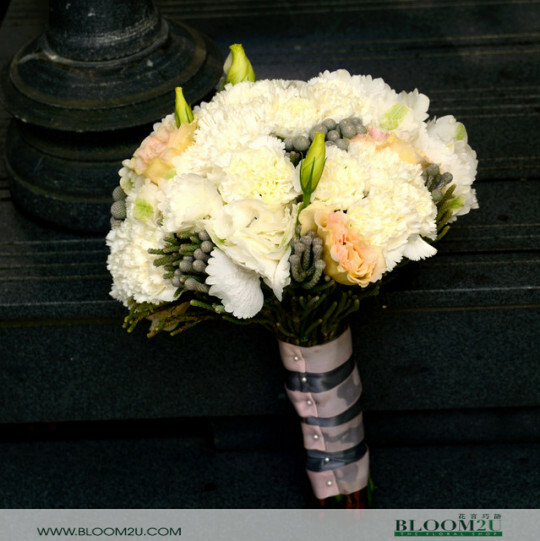 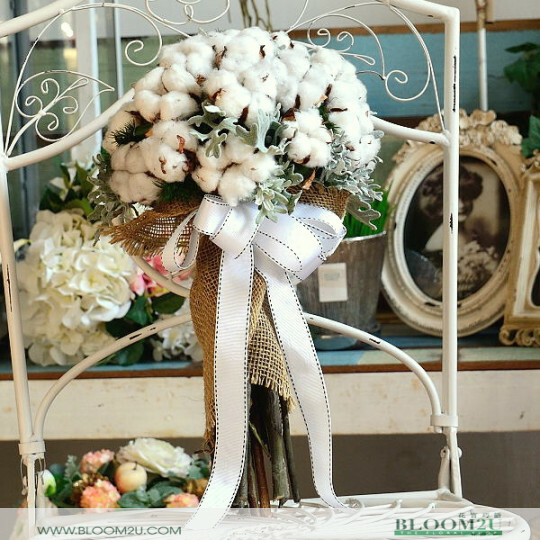 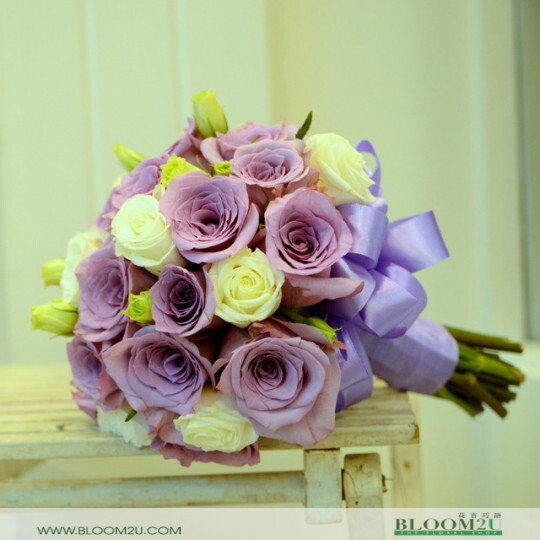 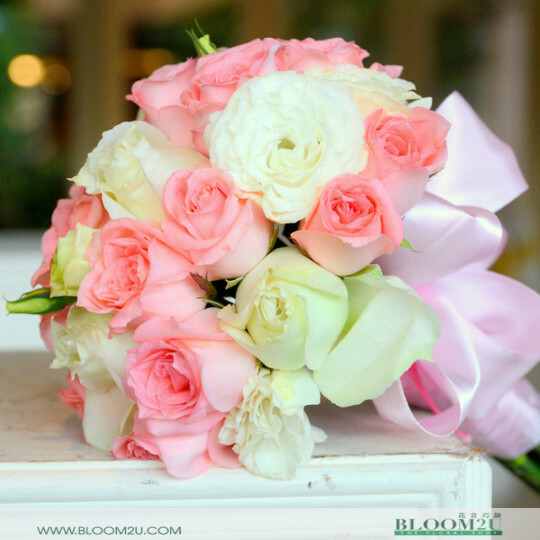 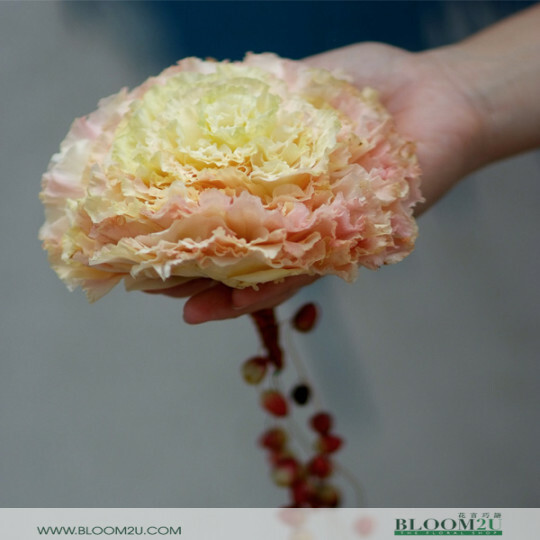 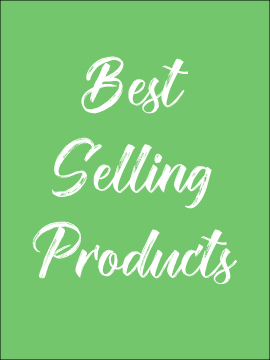 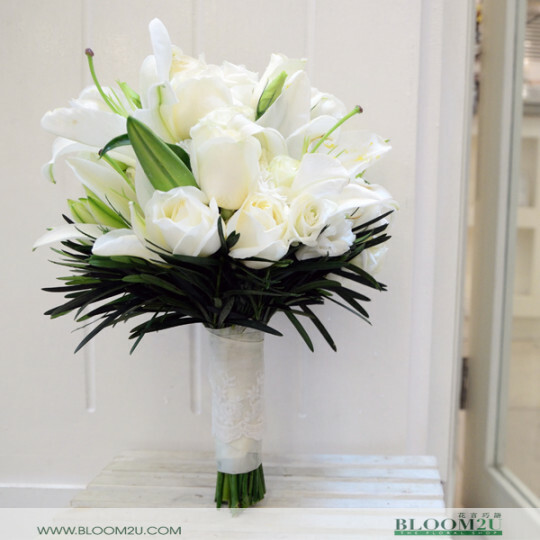 Bloom2U offers you wedding bouquet flowers KL – farm fresh and freshly imported that is transformed into a beautiful bouquet with fillers and leaf to give a unique look and touch of your love. 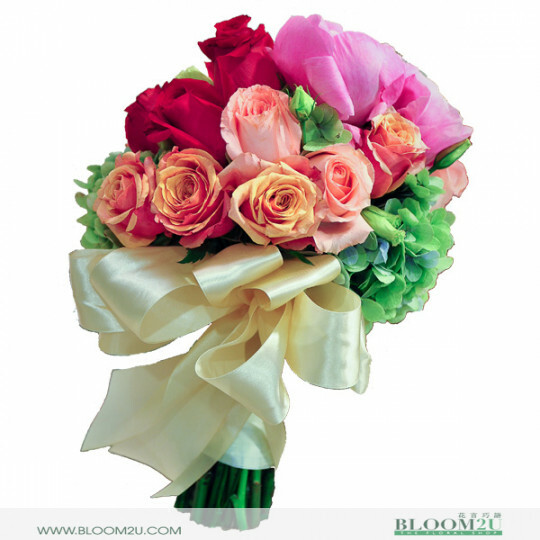 It speaks a lot about your love and best wishes you want to express. 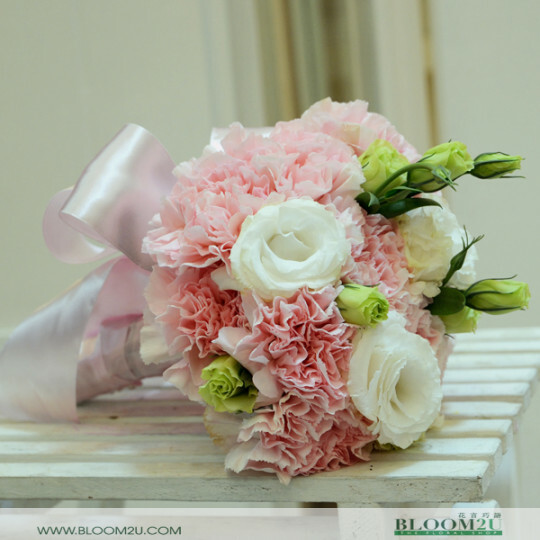 Choose the unique wedding bouquet flowers KL and place your order.